← Regina Brooks Is The Boss! 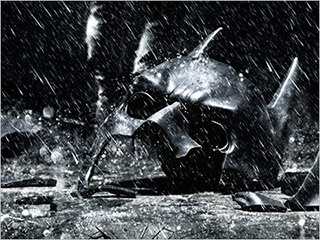 The NEW Trailer For "The Dark Knight Rises" Is Here! And lookit this new poster! GULP!